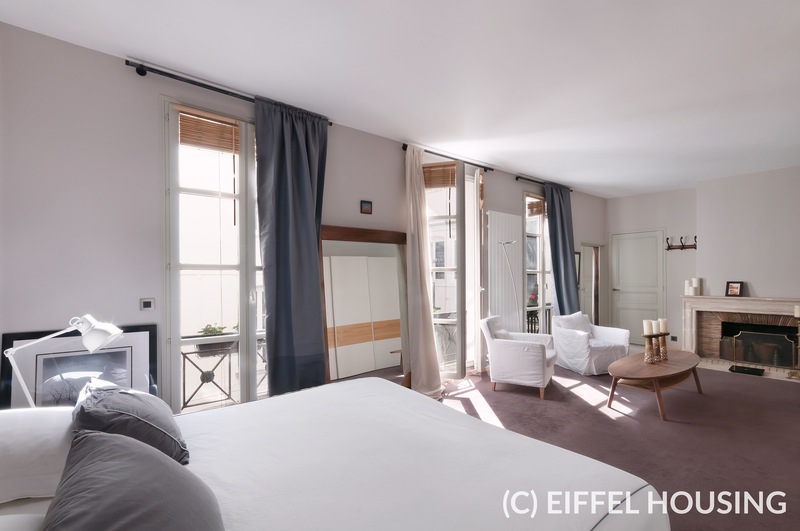 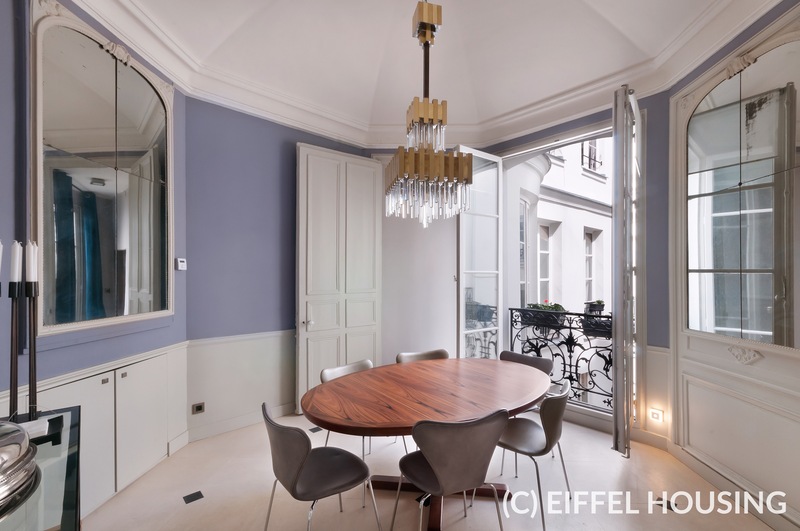 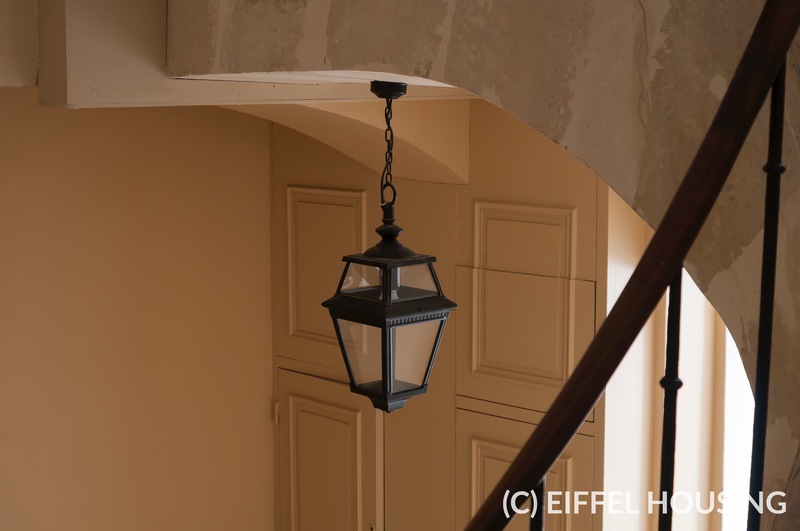 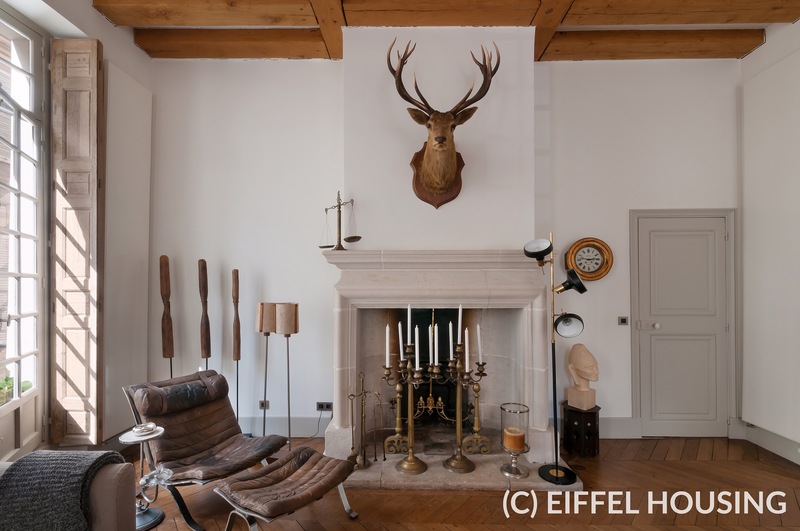 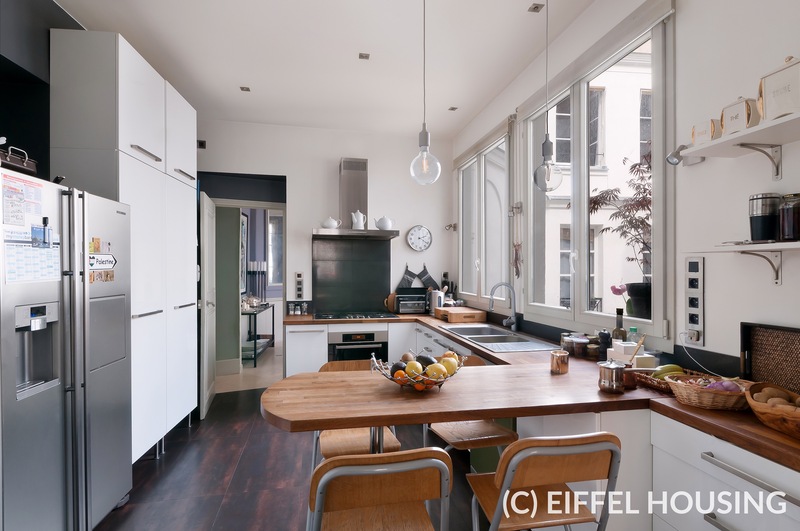 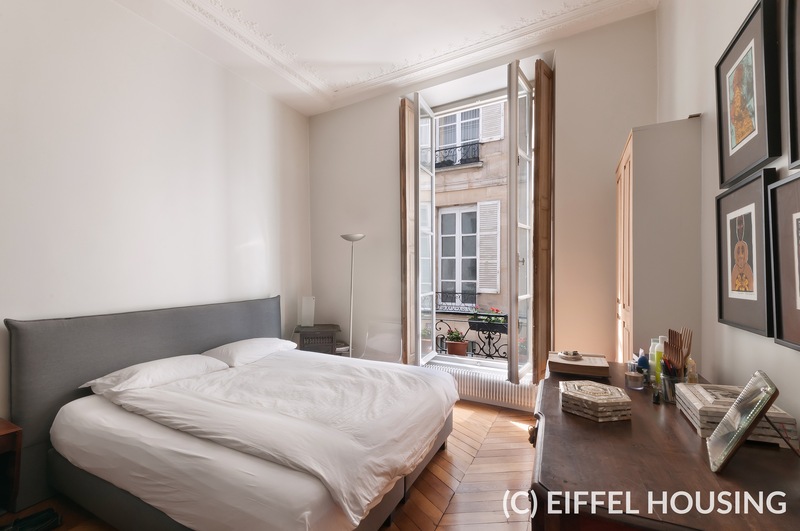 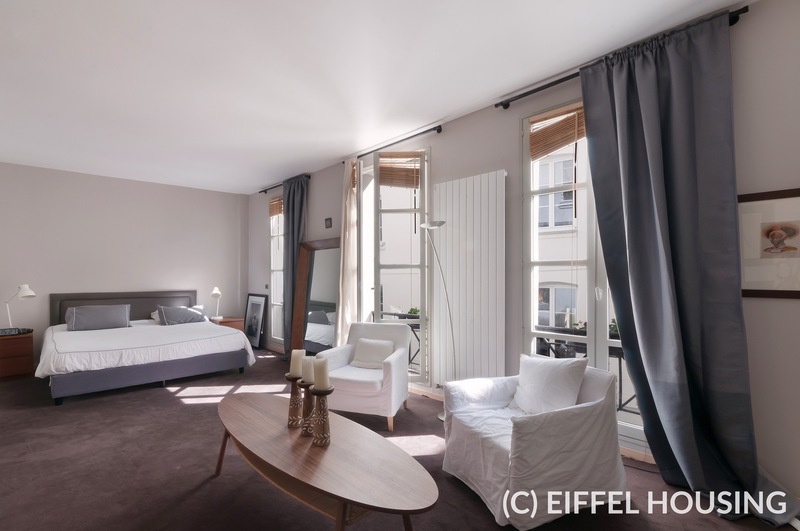 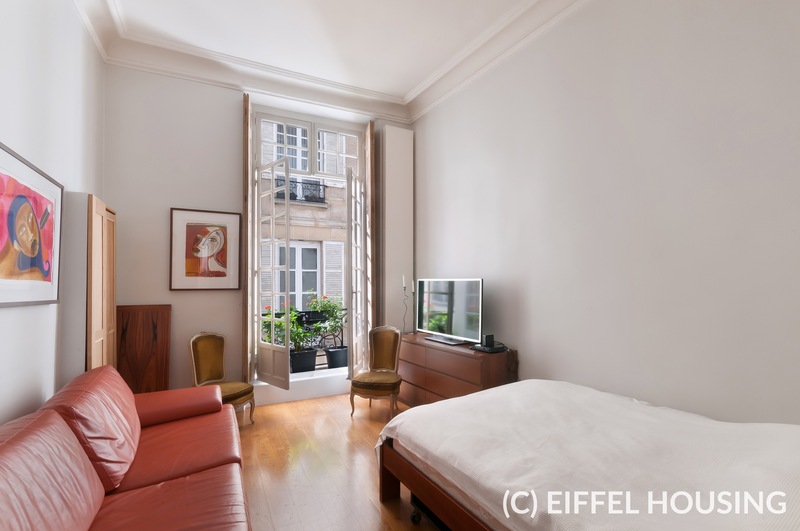 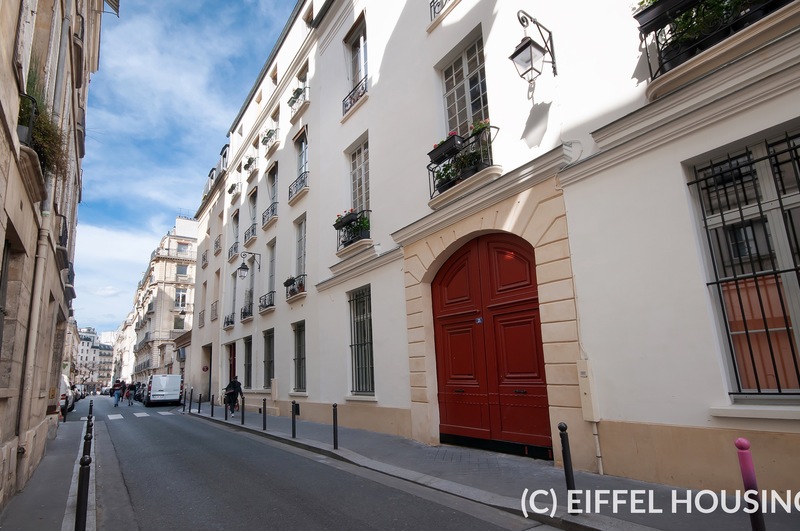 UNFURNISHED RENTAL - The apartment ( is located on rue Cassette, a stone's throw away from Place St Sulpice and Luxembourg gardens. 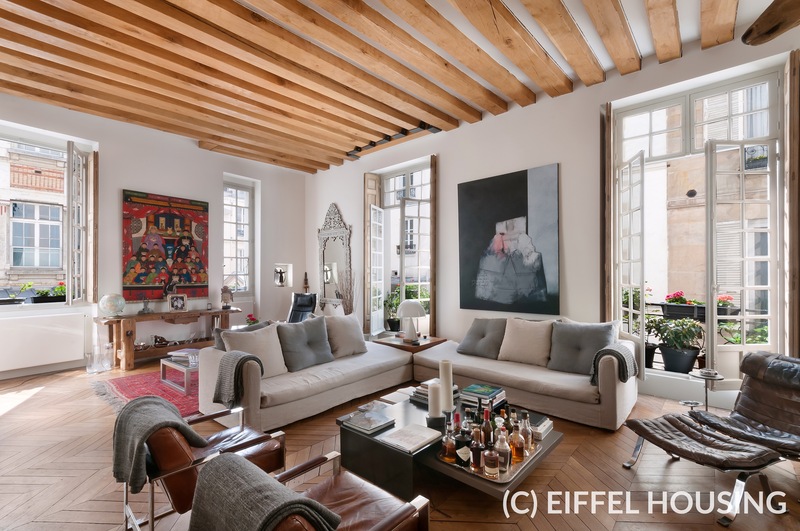 The apartment is on the first floor of an outstanding 17th century mansion. 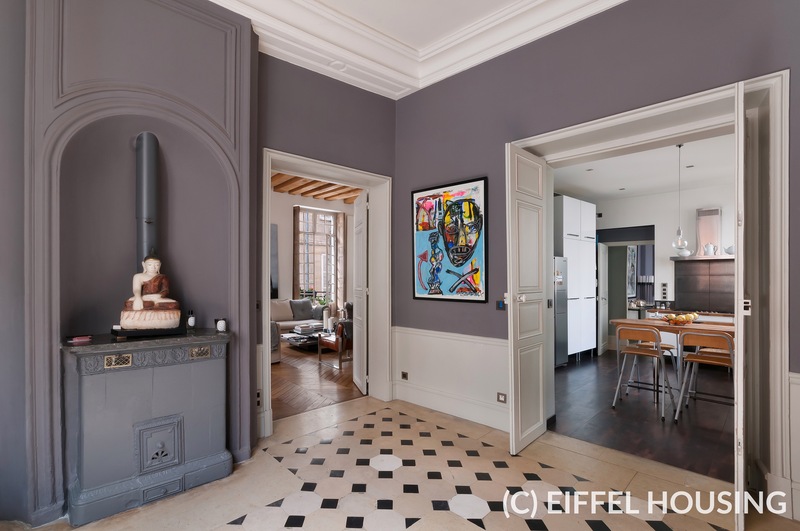 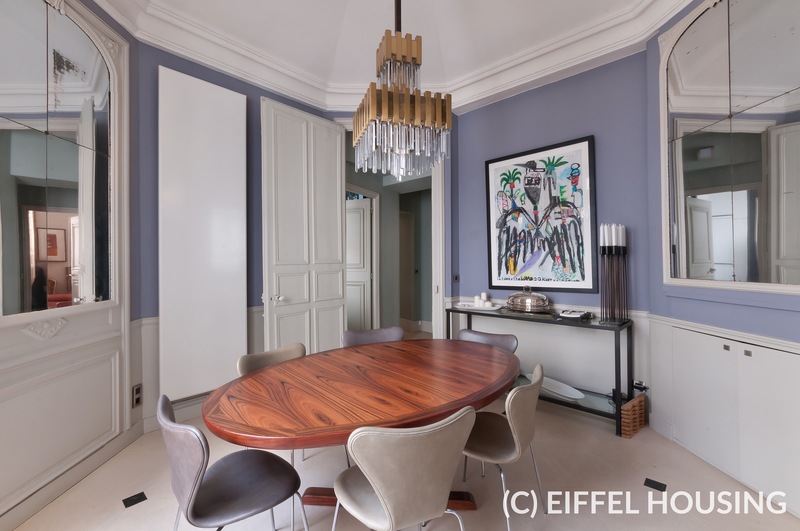 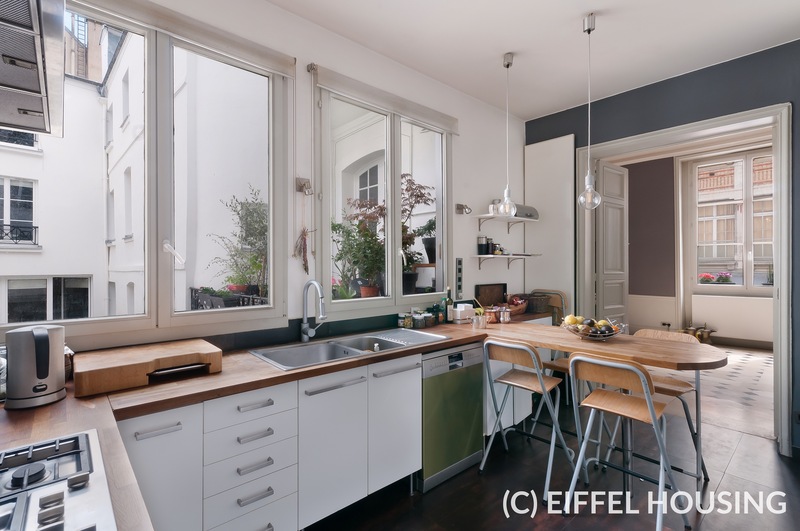 The apartment includes a large entrance gallery, a large living room (~ 50 sqm), a dining room, a separate and fully equipped kitchen, four bedrooms ( a home office can be turned into a 5th bedroom), three bathrooms. 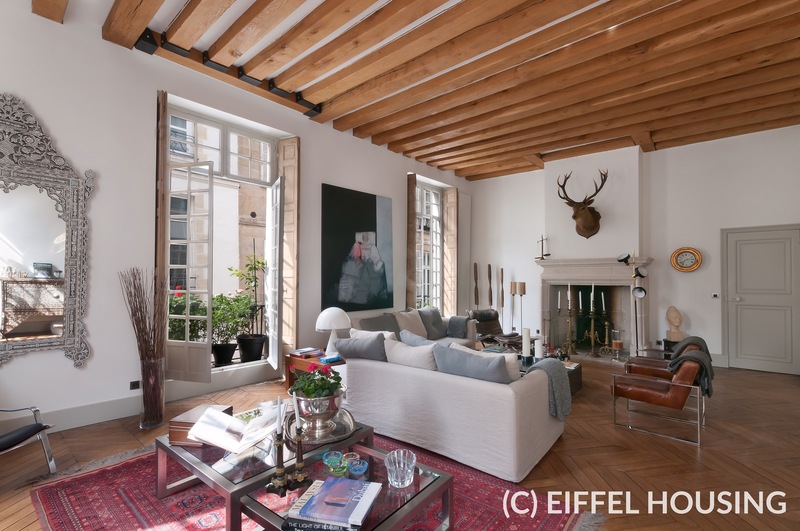 High ceiling (4m20). 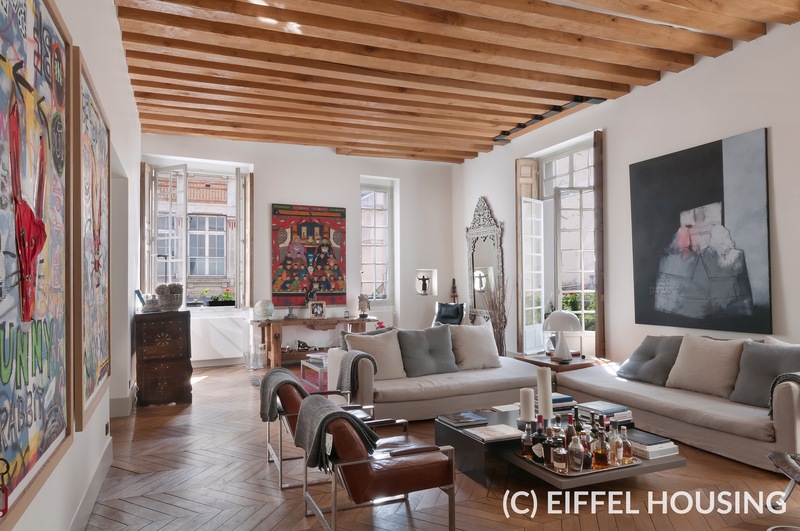 Original features of the apartment have been preserved : interior shutters, exposed beams, fireplaces. 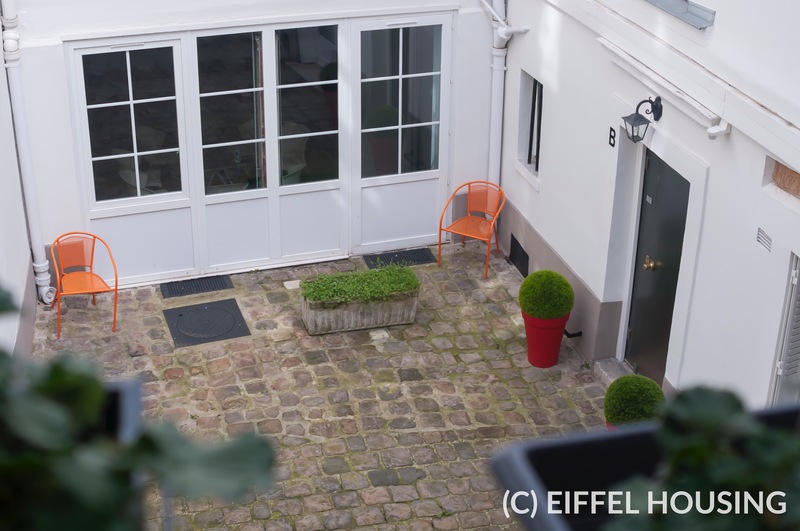 The master bedroom (~ 31 sqm) is facing south on a lovely courtyard. 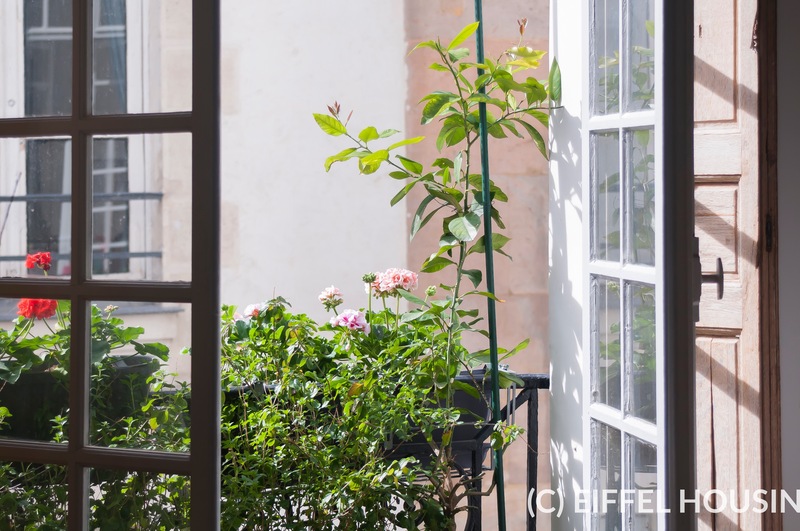 The apartment also includes a 7 sqm terrace.